Cliven Bundy rides his horse waving the American flag. He’s a Fox News hero who refused to pay fees and fines for illegally grazing his cows on federal lands for 20 years and then participated in an armed standoff with law enforcement, a frightening and fraught encounter for which he’s never been charged. He’s a cowboy hero, an icon of the rugged individualist, a living piece of the American Dream. Though he fell off his pedestal by blathering racism in the media’s glare, he still commands a lot of sympathy either consciously with right-wing rurals or, worse, unconsciously in the minds of everybody who wants to be, or at least preserve, the American cowboy. And who doesn’t love the dashing vision of a cowboy, tall in the saddle on his handsome horse, splashes through a sunlit stream as he herds those little dogies along? Methinks, perhaps, the 80 percent of wildlife species that depend on riparian areas, a mere two percent of the land in the intermountain states. Cow-trampled, muddied streams with no overhanging grasses leave these once lush areas with a fraction of the biodiversity they evolved with. The livestock impacts of upland aspen and sagebrush steppes decimate the complexity of the delicate interplay between life and precious water in these drier, more prevalent ecosystems, leaving bare ground that blows away causing even more problems with snowmelt at high elevations. 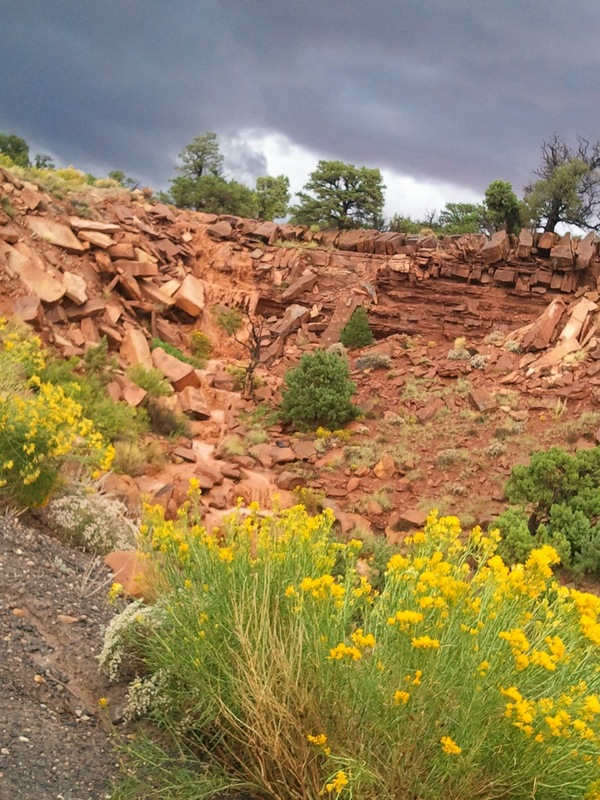 Meanwhile, public lands grazing has cost taxpayers over $1 billion in the last decade, and, as Christopher Ketcham reports in the New Republic this week, livestock are draining the arid West as the historic drought deepens. Wild horses! Popular, less destructive icons of the West! estimates that there are fewer than 50,000 feral horses on public lands, a trifle compared to the millions of cows grazing at public expense. 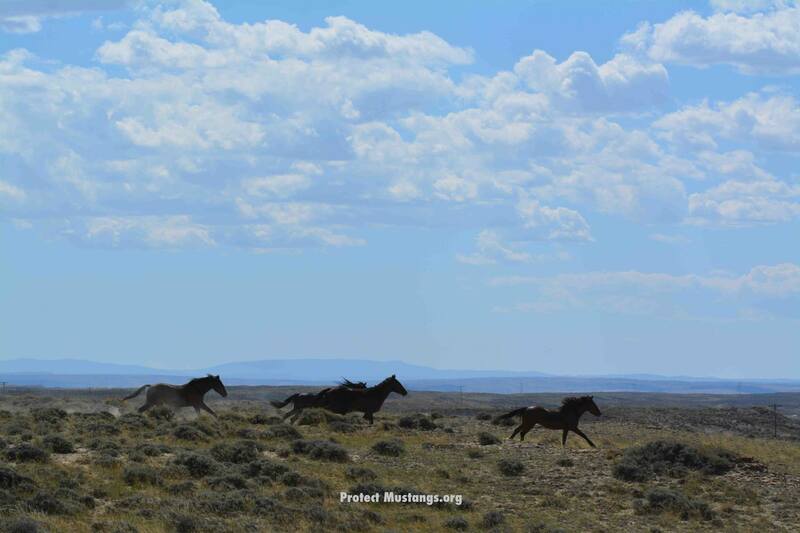 Of course, ranchers complain that the wild horses are taking the forage from livestock and damaging the landscape–and on that last point the environmental community agrees. 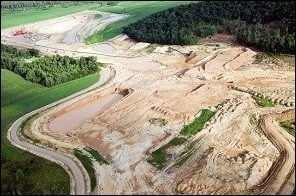 On the other hand, tens of thousands of horse lovers advocate passionately for the horses to run free on our landscapes. 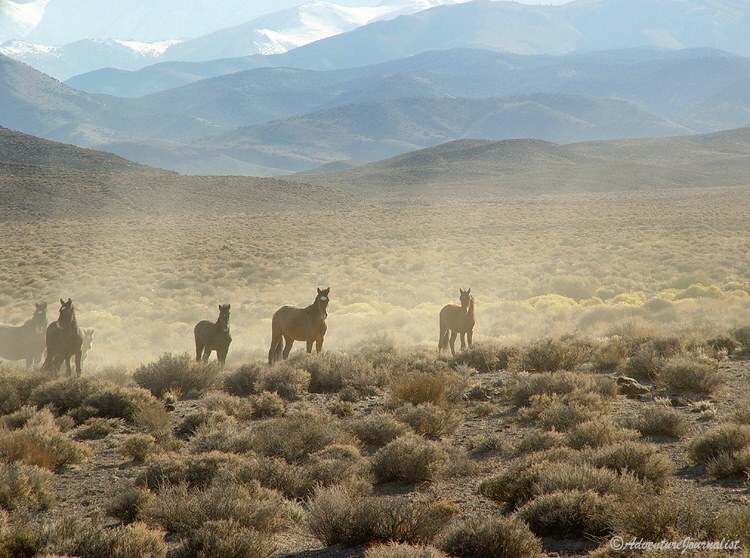 In 2013, the Utah BLM office received nearly 20,000 letters in support of the nonnative equines. And they are lovely. People love them, and the damage they do is minimal compared to that of livestock on public lands. How about we scrap the cowboy and replace him with the horse?